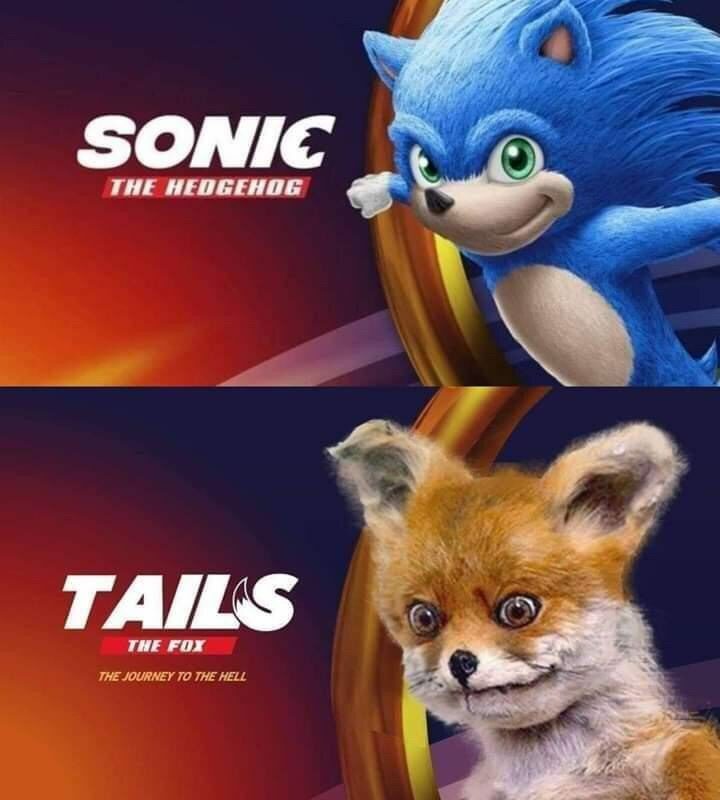 Sonic, Tails, and Knuckles, Too? …and now it’s time for something completely different. This is definitely NSFW/NSFL. All credit to this Reddit post for this.